Saving money requires the right mindset and simple strategies. Sometimes challenging, saving money can actually be quite fun if you find yourself regularly converting the savings you are making into dollar figures. The following is a list of very simple and lazy ways of saving some money this month. 1. 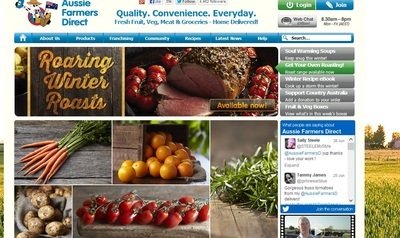 Online grocery shopping – Have a look at various online websites like Aussie Farmer’s Direct to do your grocery shopping online. 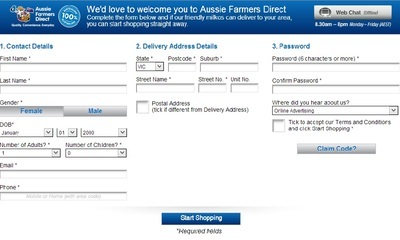 Cheap price, wide variety, fresh produce and home deliveries are some of many perks of subscribing to Aussie farmer’s Direct. In addition, you save valuable time in not having to grace the red carpet of local markets and supermarkets stocking up on groceries. You also make substantial cash savings on fuel as you no longer have to venture outside for your groceries. 2. 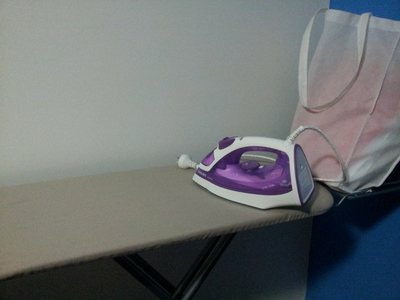 Ironing at home – Iron your clothes at home. This is a simple way to cull expenses and save money. Why not also try your hands at dry cleaning at home. Dry cleaning starter kits are available in all major supermarkets. 3. Generic items- While shopping for food and groceries try to opt for generic or home brands wherever possible. Generic or home brands are often quite similar to famous brands and may easily substitute the known brands. You can choose to go generic but items like tissues, peanut butter, rice, cleaning liquids and so forth. However, no compromise should be made on essentials like medicines and milk or anything else you prefer to spend more for quality. 4. Piggy bank or money box – Invest in a lovely piggy bank for $3-$5 or a hideous looking money box for $1-$2 and leave it on your doorstep. 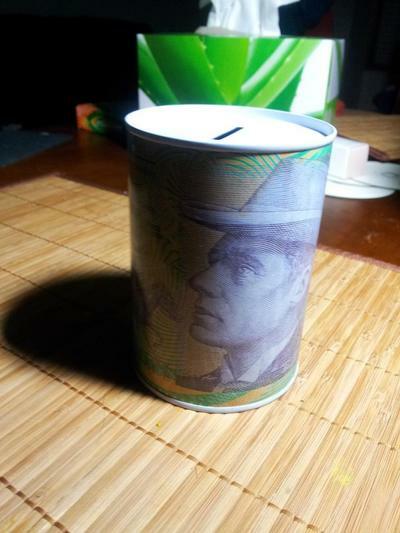 Everyday when you come home, fish into your pockets and wallet and put all the loose change into your money box. A few cents or a dollar may not mean much on its own but over time as your savings build up, it can generate a huge sum. I once saved $250 in one year just by dropping random loose change in a piggy bank. Instead of spending these coins on anything else, do yourself a favour and put them in a money box. 5. 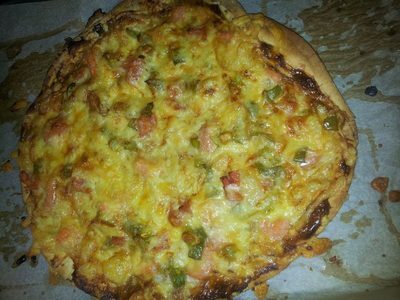 Cooking at home – Cook at home as often as practicable. Just by eradicating purchased lunch from your daily routine, you can save approximately $50 per week which equates to approximately $200 per month. Make your own lunch or use leftovers from dinners to pack your lunch. Best hiking tracks around Melbourne? Are you superstitious? Why or why not?